Here we’ll show you how to deploy multiple DreamFactory web containers, all sharing a single MySQL and Redis container. Then we’ll put the web containers behind a load balancer. 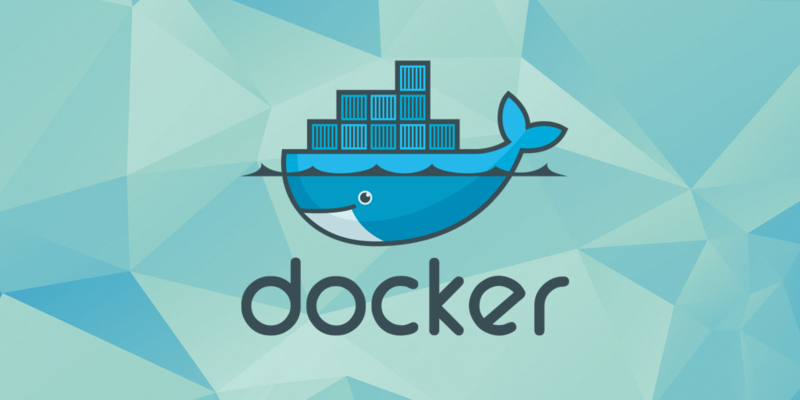 Before starting, make sure that you have Docker installed. Just follow the Docker installation docs.